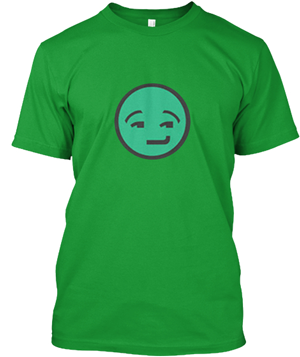 What's the first game in the Bible ? If your a American and you live in America you had to of played it, definitely if your a boy. 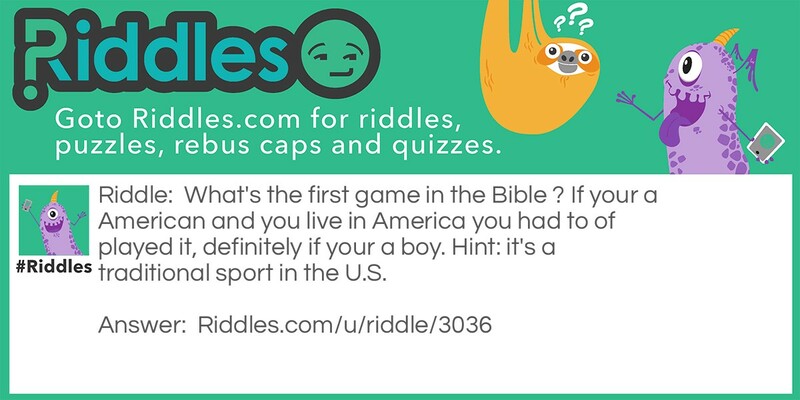 Hint: it's a traditional sport in the U.S.
First game in the Bible Riddle Meme with riddle and answer page link.